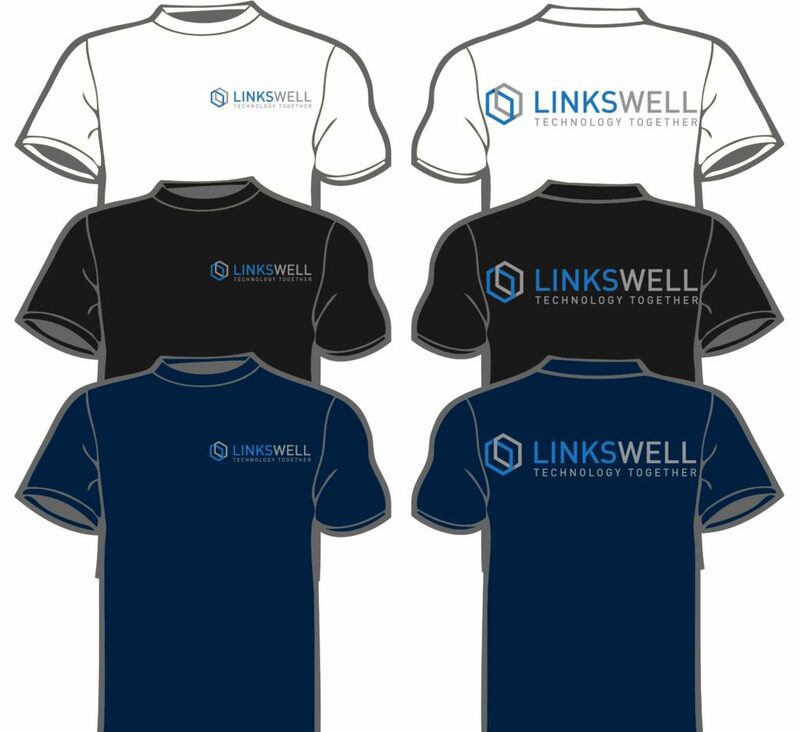 T-shirts are available in Blue, Black, or White. Available sizes are Large, X-Large, or 2X-Large. For orders with multiple colors and/or sizes, please enter order information in the box below.